Thank you for visiting 63051.com! 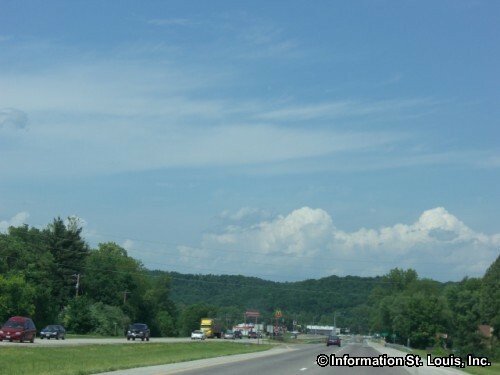 This site is a community site that provides information on the communities, schools, attractions and more that are found in the 63051 zip code. 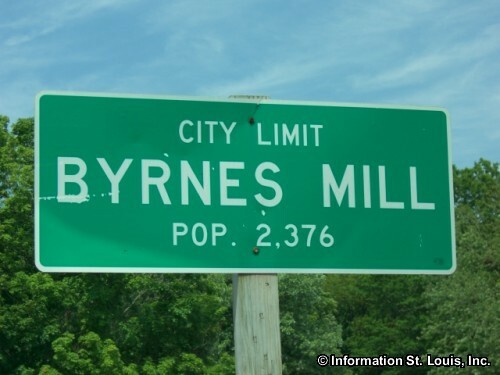 This Jefferson County area is the location of Brynes Mill Missouri and House Springs Missouri. The residents of the area are served by the public Northwest R-I School District. The district has three schools, all located in House Springs, the House Springs Elementary School, the Valley Middle School and the Cedar Springs Elementary School. 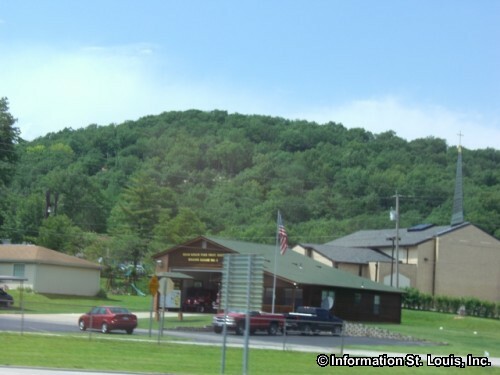 The private Catholic school, Our Lady Queen of Peace School is also located in House Springs. 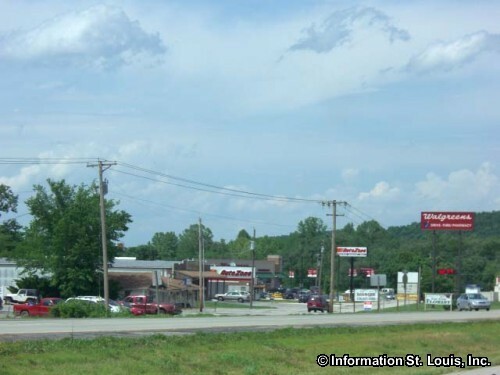 Many recreation options are available in the 63051 zip code. 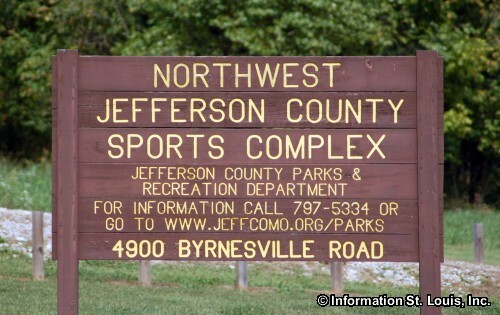 The Northwest Jefferson County Sports Complex, located in House Springs Missouri, features a state of the art concrete skate park, softball fields and more. 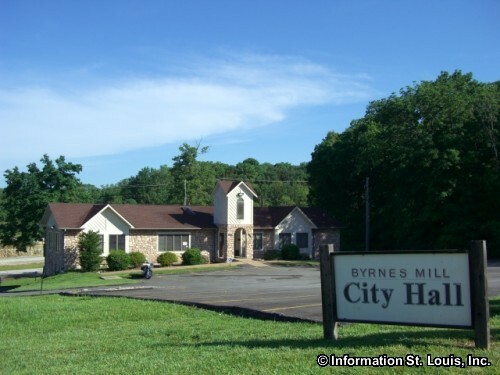 Byrnes Mill Park is located in Byrnes Mill Missouri on the Big River on the site of the mill that gave the city its name. Along with all the fun the river provides, picnic benches are found in the park. The historic Hagemeister House has been relocated to the park, as well. Rockford Beach Park is another park found on the Big River and features fishing, swimming, and boating in the Big River, a boat ramp, picnic facilities with tables and grills and a volleyball court. For golf enthusiasts there are two golf courses found in the zip code. Deer Creek Golf Club is one of them and is a public 18 hole golf course, and the House Springs Golf Course, a public 9 hole golf course, is the other one. 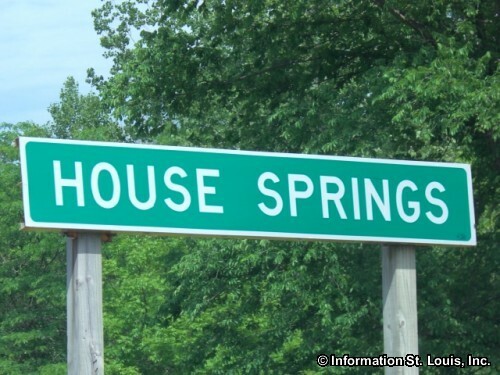 Both are both located in House Springs.